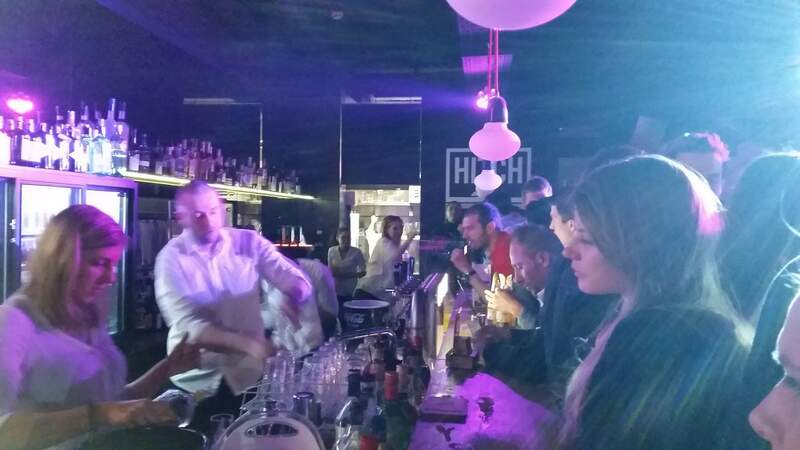 Hitch is one of the latest additions to the Luxembourg nightlife and one of the most popular -at the moment of time of this review. 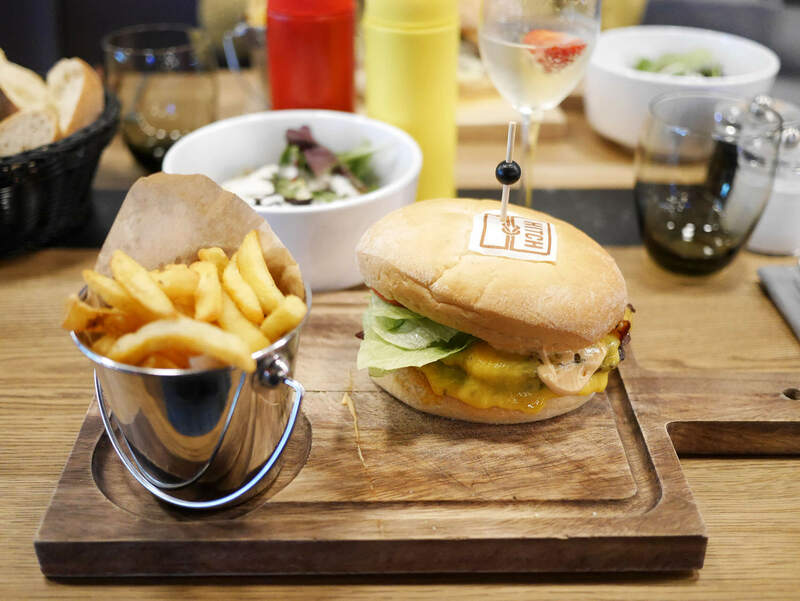 'Where party meets food' is interesting not only because of its concept of combining both food and party but also because the venue has a cool, urban vibe to it. We like the use of indirect light in combination with the decoration and the slightly industrial feel this creates. 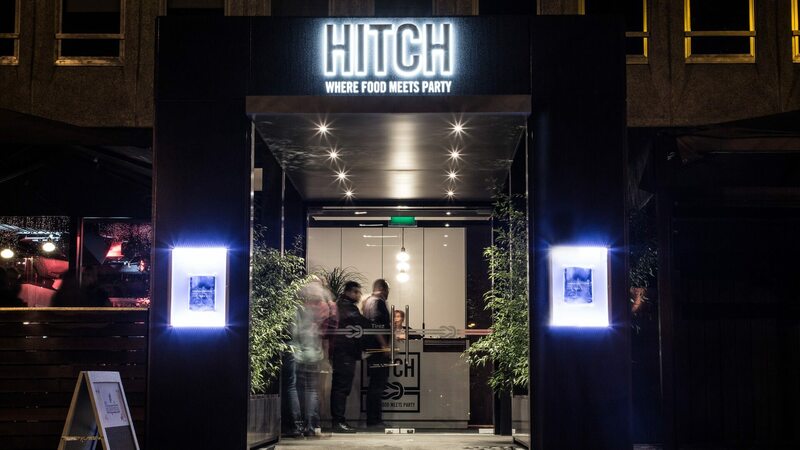 Hitch hosts regular events which are fun and branded well from 'Chicken Wings Mondays' to 'Burger& Beer' for the restaurant and cool after work events such as 'Throwback Thursday'. 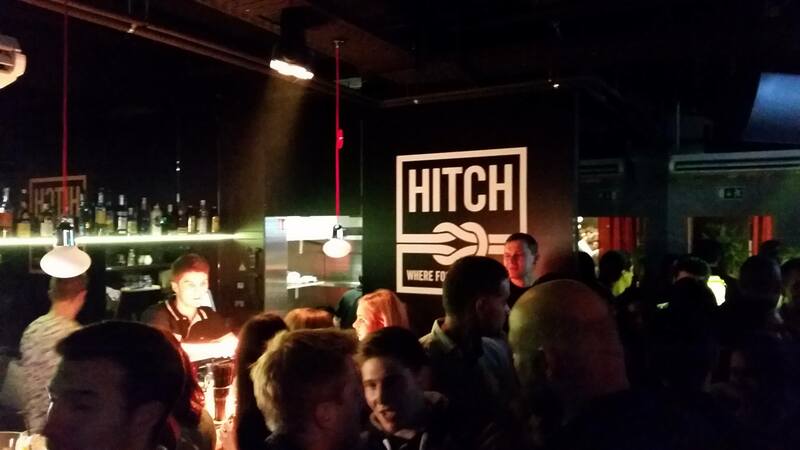 When we reviewed Hitch, the food was tasty, service was good and we had altogether a good time. We will update this article with a separate review of the food at a later point. Current hot spot in town, great vibe on most days and good DJs. One of the paces to be & featuring a cool outdoor terrace. Conveniently located as it is easily accessible from the city on foot and said car park outside if such a thing is important to you. Sometime it can simply get overcrowded which quickly brings the cloakroom to max capacity. 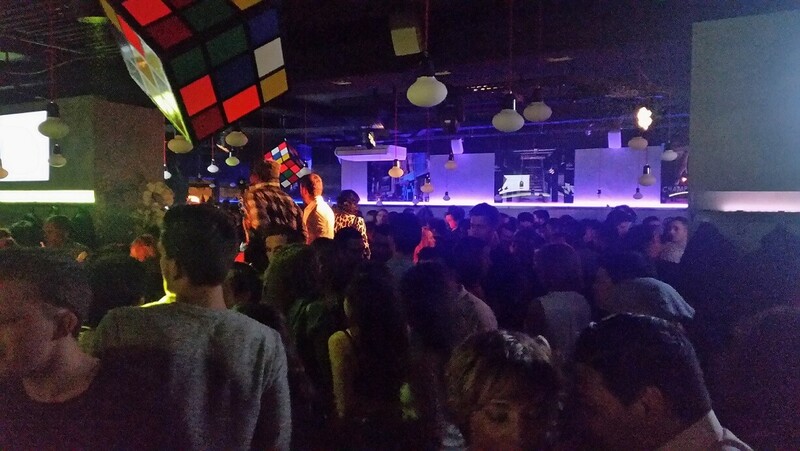 DJs tend to cover a very wide range of music styles and genres which dilutes the quality of the experience somewhat. 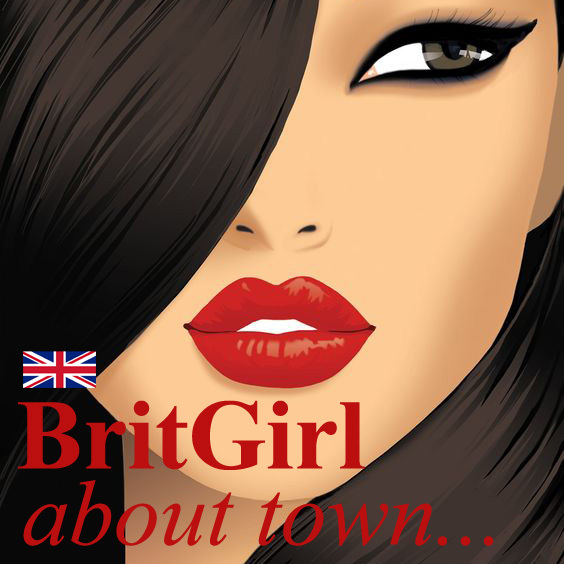 Always an important question but you'll find a good mixture of both locals and foreigners. While in the beginning some young kiddos got in, we believe this issue has been solved now. 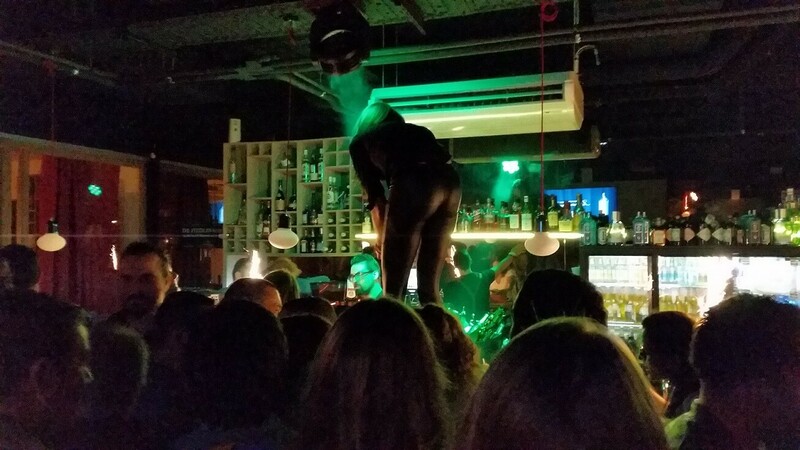 Hitch raises the bar for a night out in Luxembourg. It is modern, has good vibes and features two larger bars. An additional bonus is that the wine bar Barrels (which is connected to Hitch) has opened its doors only a month ago. Due to overcrowding there can be difficulties to hand in your coat as well as it being slightly too hot inside.We would welcome if some of the DJs were to be more consistent in style and did not try to please everyone.